Am I going you wonder? I wonder myself... Unfortunately I cannot commit yet but it's a "maybe"! Thats a 1200 mile drive for a day of tenkara.... Love the fishing style, but I wonder if I'll get shot if I bring the four weight and add a few days to the agenda. I agree & it's actually 1350 miles for me. Most people heading up take the week off for socializing and fishing Yellowstone and the surrounding area. 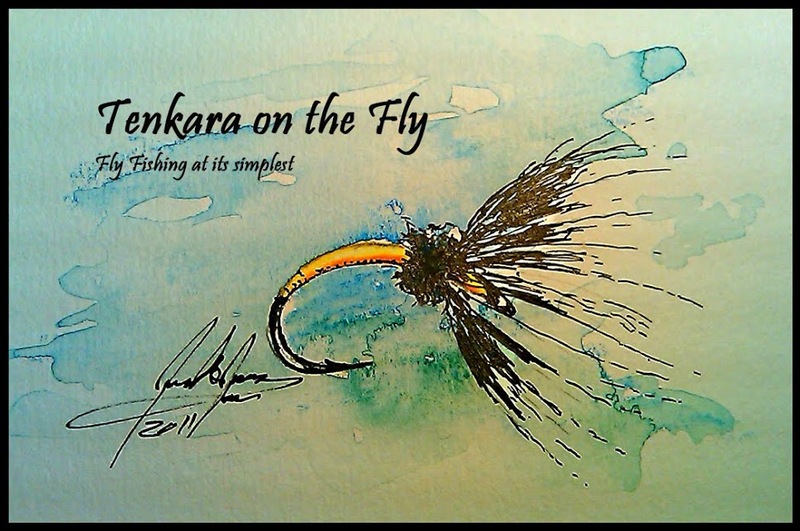 And I don't think that Tenkara folks are the type of fishers that look down on Western Fly Fisher. Most of us still fish that way at least part time. First of this Year - the Last of the Season?